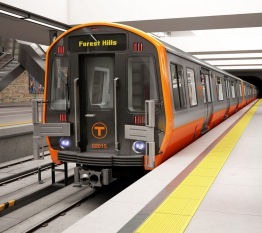 The Supply Chain Matters blog provides our initial 2019 update on ongoing developments related to Chinese branded subway cars appearing in U.S. transit systems, and the now changing perspectives brought about by ongoing trade tensions among two countries. 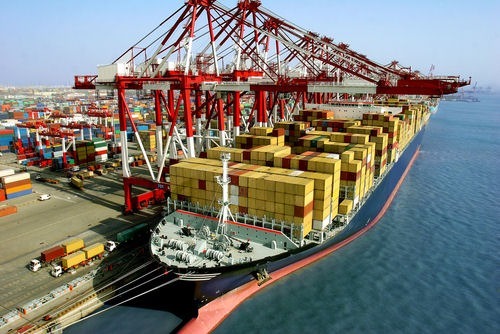 Supply Chain Matters provides a breaking news commentary to our ongoing updates and insights related to global trade and tariff tensions. Both the U.S. and Mexico announced today a bi-lateral trade agreement paving the way for Canada to participate in a NAFTA replacement trade agreement. President Trump however, is calling for renaming of this agreement, to obliterate the former connotation. A report indicates that the U.S. Congress is moving along legislation that could ban the production of Chinese branded railcars in the United States. From our lens, the legislation is yet another effect of escalating trade tensions, and how politically-motivated actions subsume industry market forces. There is a reported significant development in the Internet of Things (IoT) enabled Industrial Internet technology market segment, indicating that General Electric plans to shed parts of its GE Digital business unit. The Supply Chain Matters blog provides our July 20 weekly update and insights commentary on the pace and impact of global trade and tariff events impacting global and industry supply chains. Supply Chain Matters highlights the announcement by General Electric indicating that it will merge its locomotive focused transportation business with Wabtec Corp. For us, the opportunity is focused on potential impacts and/or added opportunities related to GE’s ongoing Industrial Internet and Connected Things strategies. Commercial aircraft manufacturer Airbus continues to manage the weakest and most visible link in the widely popular A320neo supply chain, that being consistent shipments of the two options of high technology fuel-efficient aircraft engines. Supply Chain Matters highlights the postscript of the October 2017 manufacturing quality falsification scandal involving Japan based Kobe Steel. This week came the resignation of this manufacturer’s CEO, along with resignation of five other executives including the head of the firm’s aluminum and copper division. President Donald Trump today announced his intention to impose steep global tariffs on U.S. steel and aluminum imports, contrary to counsel from some trade advisors. Such an action could likely have an added cost impact for many U.S. manufacturers and their associated inbound component costs that have relied on imports of steel and aluminum. This Supply Chain Matters commentary reflects of announcements made by the Trump Administration to slap steep tariffs on the importing of solar panels and washing machines into the United States. The takeaway from this week’s trade actions by the United States is the potential trip wire of cascading retaliatory actions that can impact existing industry supply chain sourcing and manufacturing strategies. The United States Congress is in the final stages of reconciling significant corporate tax reform. 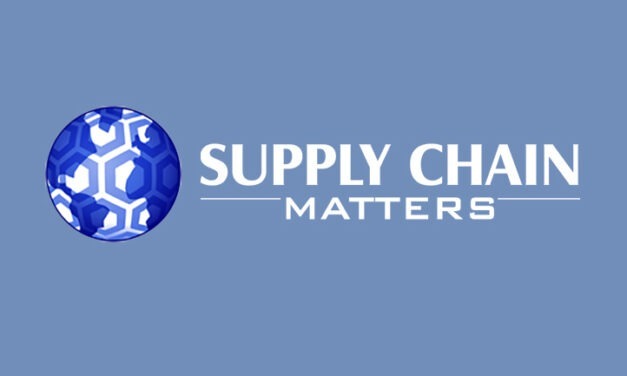 In this Supply Chain Matters blog we raise awareness to certain actions that may have implications for supply chain demand planning and inventory management for certain industries.